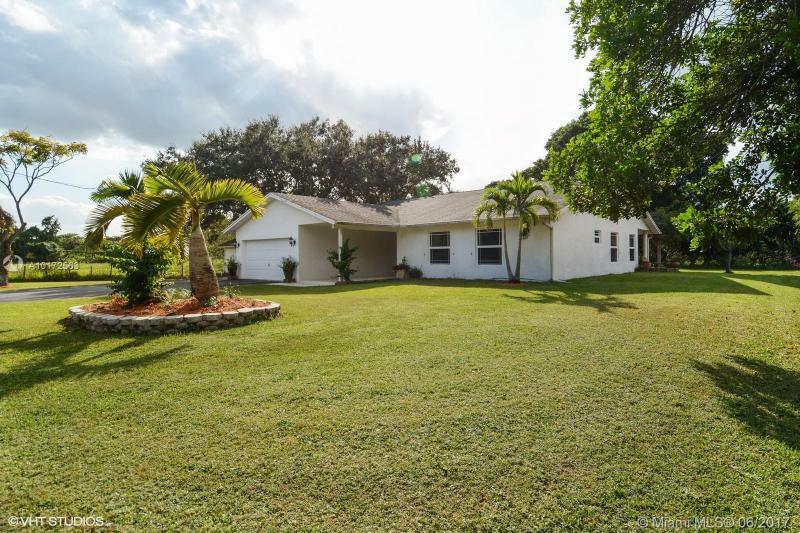 Almost 2 acres in Miami, zoned for residential only, existing newly renovated 2BR house which can be rented. grow your own fruits and veggies all year. 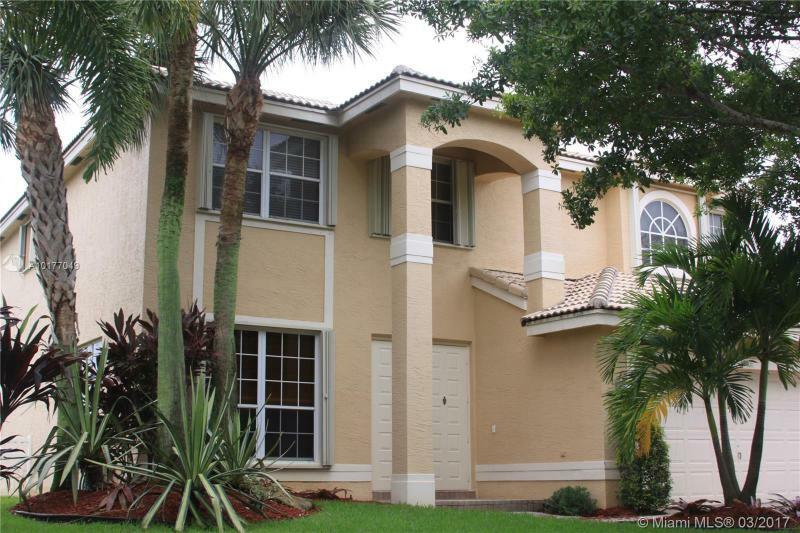 GORGEOUS 4 BED 2.5 BATH HOME IN THE VERY DESIRABLE GUARD GATED SILVER LAKES DEVELOPMENT. BEAUTIFUL LANDSCAPE AND FENCED IN A POOL WITH OVERSIZED LOT AND PANORAMIC LAKE VIEWS FROM BACKYARD. THE DEVELOPMENT IS KEPT IN IMMACULATE CONDITION AN DIS VERY CNETRALLY LOCATED CLOSE TO HIGHWAYS, SCHOOLS, SHOPPING MALLS, RESTAURANTS AND MUCH MORE. THIS HOME HAS IT ALL! PLEASE CALL AGENT FOR MORE INFORMATION. 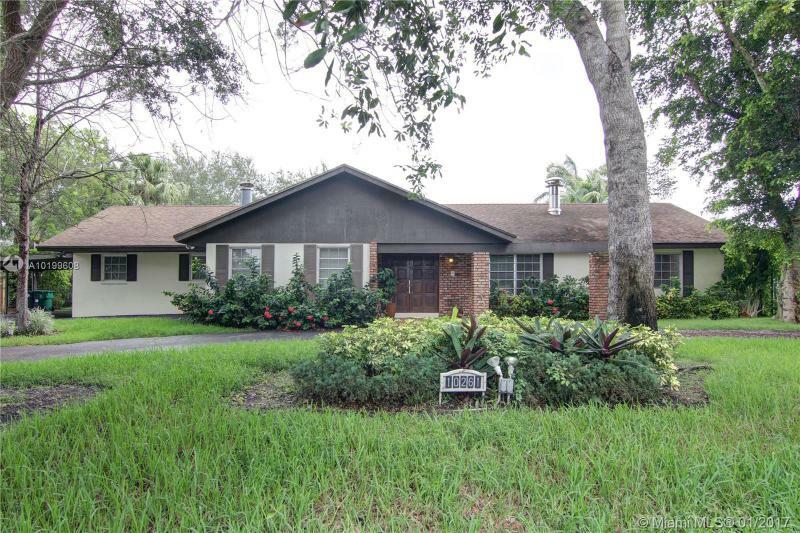 BEAUTIFULLY RENOVATED HOME IN EXCELLENT MOVE-IN CONDITION AND OF NEWER BUILD THAN MOST MIAMI SHORES HOUSES. INVITING, FRESH & MODERN FEEL. ENJOY MANY FEATURES THIS 3/2 OFFERS SUCH AS: 1,962 SF (ADJ), SPLIT FLOOR PLAN; MODERN OPEN CONCEPT SPACE; MASTER W/ WALK-IN CLOSET & PRIVATE PATIO; GREAT BONUS ROOM (DEN/OFFICE); NEW ST/STL APPL & BACKSPLASH AND QUARTZ COUNTERTOP; NEW IMPACT WINDOWS & DOORS; ALL NEW PORCELAIN FLOORS; RENOVATED BATHROOMS; NEWER ROOF; NEW DRIVEWAY; LARGE DECK & LOT & ROOM FOR POOL. 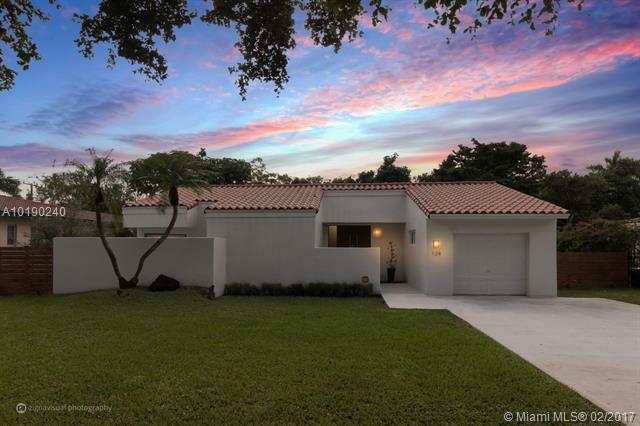 Beautiful and functional one story single house in Doral Isles. Spacious Living area that integrates the outside area to the house. Lovely backyard with heated pool with sun deck and BBQ area make the backyard a unique space that even connects to the master bedroom. Super size master bathroom with walking closet in master bedroom. Nice size auxiliary bedrooms. Modern custom kitchen with stainless steel appliances including wine cooler. Washer/Dryer and 2 car garage.